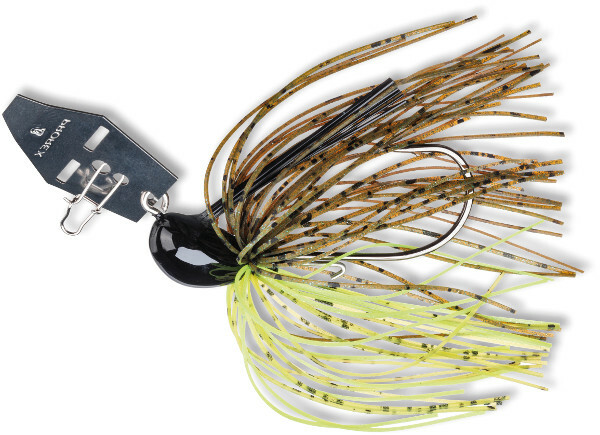 The chatterbait is a relatively new lure to lots of anglers which means it is the perfect way to set yourself apart from others. The unique vibrations and flashy blade from the Daiwa Bladed Jig makes it perfect for casting and jigging for perch, bass and pike. 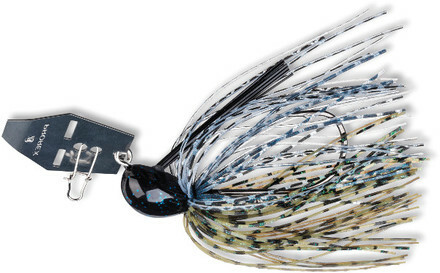 It is the ideal lure for when the water is stained and the weed guard allows you to easily fish cover. Perfect for summer! 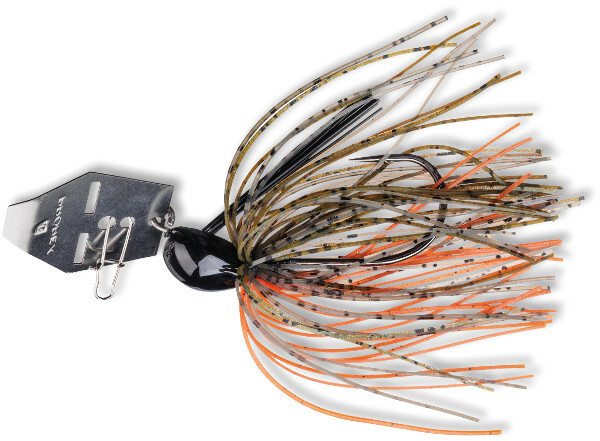 The Bladed Jig also features a small keeper that perfectly secures your trailer.